A couple of years ago, at my sister’s urging, I watched an episode of BBC’s Sherlock starring the one and only Benedict Cumberbitch, I mean, Cumberbatch. After the first episode, I was hooked. 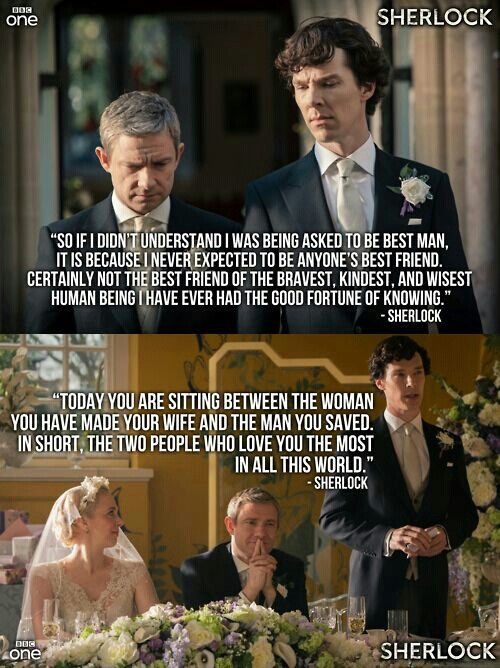 By the time we got to the episode where John Watson got married and Sherlock made that incredibly moving, one-of-a-kind, original, quintessentially Sherlock best man speech, I was irrevocably a fan. I love mysteries. From the newer crime thrillers to the classic whodunits, I love it when I’m taken through a journey of clues, signs, false alarms and red herrings. I love stacking my wits against the main character and trying to solve the mystery before he or she does. And though it rarely happens, I love it when a plot twist manages to surprise me, when the answer to the mystery completely blindsides me as it seemingly comes out of nowhere but the clues have actually been right in front of me all along. Most of all, I love seeing people use the underrated skill of simple deduction and common sense to solve a puzzle. And this is what is the at the heart of the House of Silk. This is this month’s Waterstone’s book club selection by the way and thank goodness for that or I might never have otherwise picked it up. Confession time: I’ve never actually finished reading the original Arthur Conan Doyle stories of the great detective although we have a lovely hardbound copy, a gift from me to my sister. After reading this book, I may be inspired to start reading it despite my ever growing to-read list. I have read the first few pages which is why I think I have grounds for the opinion that Anthony Horowitz has kept true to the style and voice of the original without being an exact replica. I love how familiar the rhythm of the writing is; I recognise it because its so incredibly British. And because the British people in this book have been so fantastically written like the way they talk, its like the language and the accents I hear every day have been coalesced into one book. From the cultured tones of the upper class to the cockney accent of the East, it all leaps vibrantly from the page. I cannot say enough of the writing. It quite simply flows; its so seamless and easy to read. Now to the mystery. I had initial reservations that this will turn out to be some boring stalker story or that it will be about another married couple where one of the partners is the cuplrit and/or is having an extra-marital affair. But, and I have to issue a MILD SPOILER ALERT here, by the time I get to the framing of Sherlock Holmes, his imprisonment and really clever escape and then to the way he solved not one but TWO seemingly unconnected mysteries, my brain just gave up and I surrendered to being taken on the wild ride that is this story. I may have guessed some elements of it, but it managed to completely surpise me by the time I got to the ending. 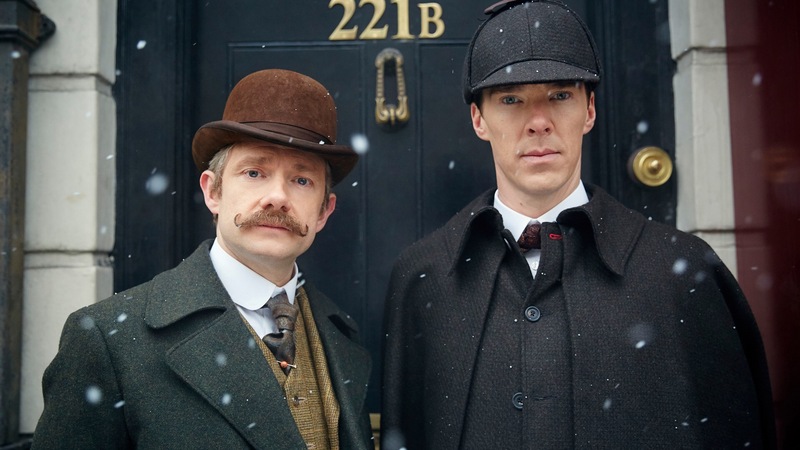 Finally, I am not surprised that there have always been speculation about the true nature of Sherlock and John Watson’s relationship. The bond they share is strong and unique in its strength, so often does it supercede other bonds, even that of marriage. Watson is so loyal to Sherlock and would do anything for him, and though its not always clear or obvious, this sentiment is certainly reciprocated by the more taciturn Holmes. I think we should all stop speculating and just celebrate the fact that this special partnership and friendship exists, and leave it at that. Overall, I cannot wait to discuss this book at the Armchair Murder Mystery book club next Wednesday. If you fancy a good discussion with fellow book lovers – and free wine – head over to Waterstones Piccadilly and join us for an evening of literary fun.